The diplomatic row over the Aquarius has been brewing in the European Union since June after Italy banned the NGO-operated vessel carrying migrants from entering its ports and prompting harsh criticism from Brussels over divergence from the bloc's policy on migration. 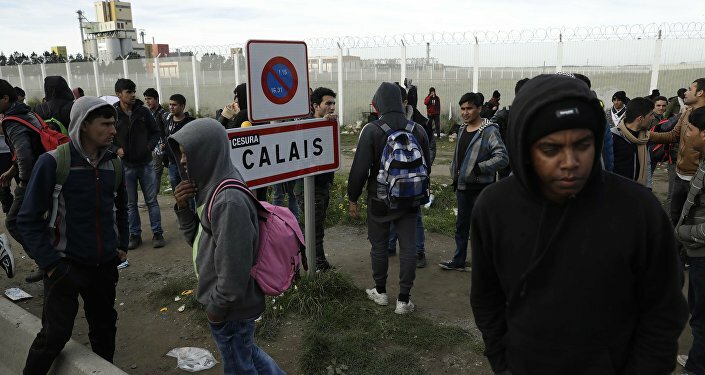 France's Finance Minister Bruno Le Maire said in an interview on BFM TV news on Tuesday that Paris was not prepared to allow the Aquarius rescue ship to dock at the Marseille port and let dozens of migrants to enter France. "For the moment it's 'no'," Bruno Le Maire told a BFM reporter. "We are in discussion with other European countries (…) to find a safe port of disembarkation and to distribute the asylum seekers on board among progressive, voluntary European countries," said Nathalie Loiseau. A Portuguese official has stated that Lisbon has agreed on a deal with France and Spain to take in Aquarius migrants. 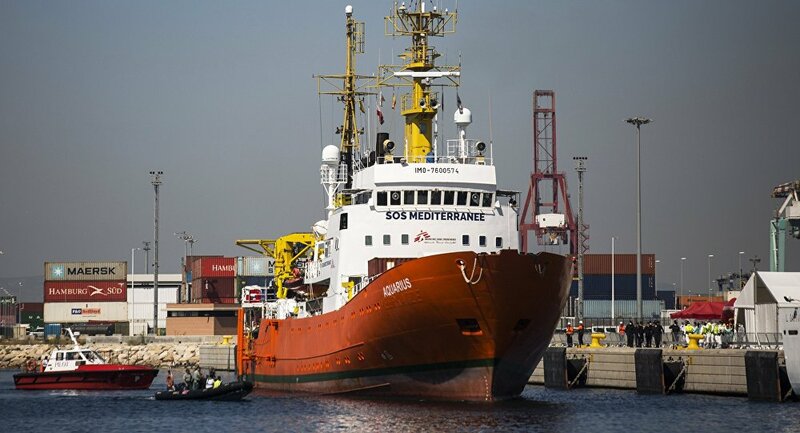 Italian Interior Minister Matteo Salvini has ordered the closure of Italian ports to migrants and, as an additional difficulty, the Aquarius has lost its Panamanian flag. The migrant ship has been drawing the attention of both the media and governments since it was forced to remain at sea in June after neither Italy nor Malta allowed the ship to dock; the two countries did not want to accept the rescued migrants on board the vessel. The Spanish authorities eventually allowed the ship to dock. However, the situation repeated itself in August, but Valletta later allowed it to a dock so that migrants could disembark after agreeing with several EU states to share them. In several other high-profile cases earlier this year, other rescue vessels carrying hundreds of migrants had been denied permission to dock by several countries. EU member states have been calling for a resolution to the issue to be found at the union level.